Apart from the main features listed above, the Mac OS X would be seeing more than 250 changes from the previous versions i.e. the Mac OS X Leopard. One of the easiest ways of upgrading an operating system version is available with the Mac update, where you just need to open the Mac App Store and purchase the Mac OS X Lion and download the installation files, and the update installation starts. Mac OS X Lion is available as an upgrade to Mac OS X version 10.6.6 Snow Leopard® from the Mac App Store for $29.99 (US). Lion is the easiest OS X upgrade and at around 4GB, it is about the size of an HD movie from the iTunes Store®. Users who do not have broadband access at home, work or school can download Lion at Apple retail stores. 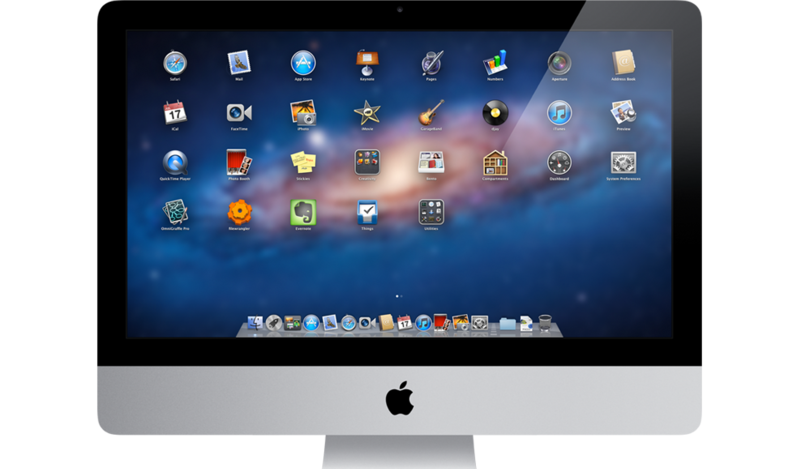 Mac OS X Lion Server requires Lion and is available from the Mac App Store for $49.99 (US). Requirements for Mac OS X Lion – Core 2 Duo, i3, i5, i7 or Xeon processor and 2GB of RAM in an Intel-based Mac laptop. The Mac OS X Lion won’t need any more specific requirements and you can start using this version once it is downloaded and installed. The Lion has got a pretty good and improved interface for Mac users who have already been using it, and for those who would buy a new Mac for the first time with the Lion OS, they would be getting a real good new experience with the Mac OS X Lion.